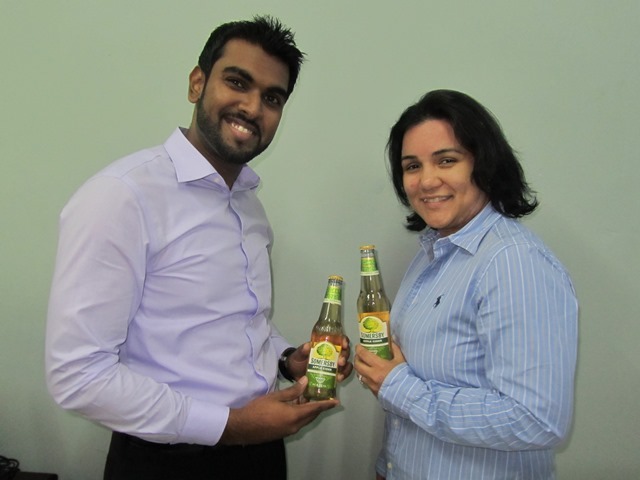 Newly opened distribution company, Southland International Inc has taken the energy of the Guyanese people to another level with the distribution of four new flavoured energy drinks. 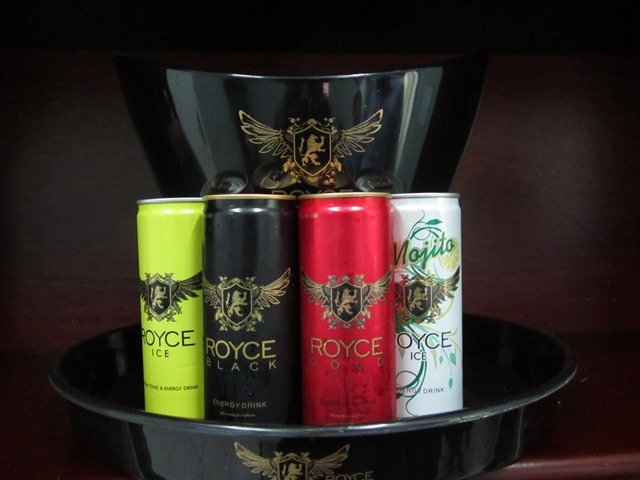 Being the sole distributors, the company imported the Royce energy drinks from Turkey. The flavours include: Royce Gold, Royce Black [whiskey flavoured], Royce Tonic and Royce Mojito Ice. During an exclusive interview with iNews, the company’s Executive Director, Arianna Pereira said that Royce has proved to be a successful international brand whose quality and taste are well appreciated by the consumers in 34 countries across the world within one year. According to the Executive Director, this line of products is actually much cheaper and affordable when compared to other energy drinks in Guyana. One can of Royce meets 70% of your daily need of vitamin B intake. Royce is enriched with certain amino-acids like taurin, inositol and glucuronolactone along with vitamins B2, B3, B5, B6 and B12. – When you have concentration difficulties and slow down your pace of life. Royce is there to give you an energy boost that lasts for hours to over-come the mental fatigue and help you to refrain from the feeling of burn out … and more important than these, you feel renewed. In addition to Royce, Southland International also imports and distributes other products, which includes a Malt, manufactured directly out of France. According to the company’s Chief Executive Officer, Irzad Zamal, Southland International Inc is the sole distributor of the product, which comes in three different flavours. “This is the first in Guyana, where although it is a malt, it is a ‘clear’ malt,” the CEO explained. The company also has the exclusive dealership for the importation and distribution for Guyana’s first alcoholic Apple Cider from Sweden. 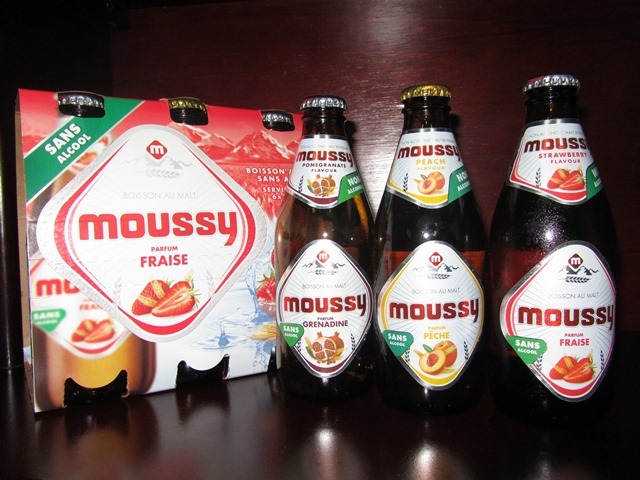 “It has 4.5% alcohol and it’s a good alternative for young adults in the professional arena,” Zamal explained. Another product also distributed by the company is Blue Waters. Meanwhile, Mrs. Pereira explained that her family’s core business is mining, which they have been doing for approximately 35 years now. According to her, the decision was made to open Southland International Inc in Guyana because of the need for diversification. Southland International Inc is located at 23 Brickdam, Stabroek next to Sleep – in Hotel.